(TriceEdneyWire.com) - It was three years ago that a group of national business leaders launched a movement called Black Wealth 2020 partially based on the economic vision articulated by Dr. Martin Luther King Jr.
King said in his final speech on April 3, 1968: "It's all right to talk about streets flowing with milk and honey, but God has commanded us to be concerned about the slums down here and his children who can't eat three square meals a day. It's all right to talk about the new Jerusalem, but one day, God's preacher must talk about the new New York, the new Atlanta, the new Philadelphia, the new Los Angeles, the new Memphis, Tennessee." "State legislators can play a critical role in the sustainability of communities through policy," said New York State Senator James Sanders Jr., who introduced and shepherded the resolution during the NBCSL's 42nd Annual Legislative Conference that concluded Dec. 1. "This initiative aims to financially empower the Black community in the areas of home and business ownership as well as to broaden opportunities for Black financial institutions. Under those conditions, I believe we must do more than announce these goals aloud, but work to firmly cement them throughout America in the form of solid legislation, so they can truly flourish." This means the NBCSL, which represents 60 million people in 45 states, the U. S. Virgin Islands and the District of Columbia, will spend the next two years - and beyond - prioritizing policies that enhance Black economic growth through business ownership, homeownership and Black banking. Sanders is chairman of the New York State Senate Banking Committee. He also leads the Senate Democratic Conference's Task Force on Minority and Women-owned Business Enterprise. Sanders continues, "As we approach Rev. Dr. Martin Luther King Jr. Day, let us remember that he was a pioneer in this area, planting roots with his 'Poor Peoples Campaign,' which propelled the economic justice movement begun in Memphis. I am proud to aid in the continuation of Dr. King's vision. I look forward to working with my colleagues in government and also the private sector to further assist people of color." The passage of the resolution represents the next steps of a promise made by Rep. Greg Porter, NBCSL's immediate past president, during his speech at the Black Wealth 2020 second anniversary luncheon last year. He called for unity behind the Black Wealth 2020 vision. 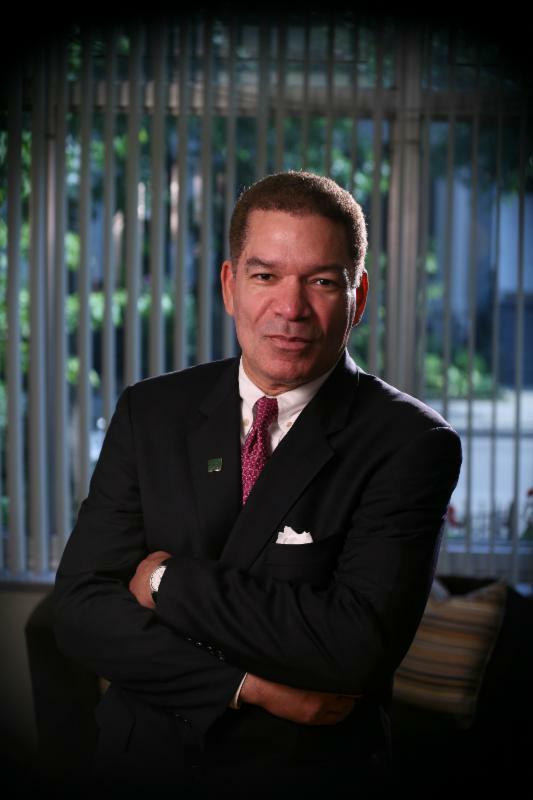 The backing of the legislators reinvigorates and expands the movement, says former National Bankers Association President Michael Grant, one of Black Wealth 2020's founders and chief spokespersons. "The National Black Caucus of State Legislators, through exemplary leadership of Representative Greg Porter and State Senator James Sanders, helped the Black Wealth 2020 coalition take a quantum leap forward with the passage of Resolution BED-19-21. 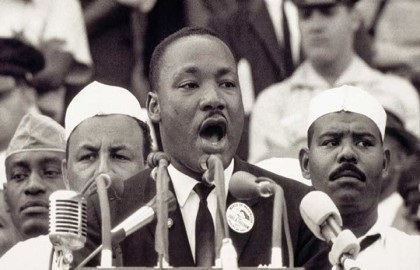 The NBCSL connects Dr. Martin Luther King Jr.'s vision of economic justice to a modern day movement that is making wealth-building throughout the Diaspora one of our highest single priorities." "Whereas, the economic goals of Black wealth 2020 have historic roots, referencing to when Dr. Martin Luther King Jr. had launched the 'Poor People's Campaign', an economic justice movement that had begun in Memphis; the founders of Black Wealth 2020 view their work as a continuum of Dr. King's vision, with a unique contemporary strategy for sustainability," states the resolution. "Therefore, be it resolved, the National Black Caucus of State Legislators (NBCSL), encourages state policymakers and their membership to establish a Black Wealth 2020 economic task force designed to develop economic building blocks for the African-American population to addresses racial wealth gap." The NBCSL, aiming even higher with its goals to spread the initiatives, said it will send a copy of the resolution to the "President of the United States, the Vice President of the United States, members of the United States House of Representatives and the United States Senate, and other federal and state government officials as appropriate." Among the successful initiatives of Black Wealth 2020 in its third year are an agreement between the Bishops of the African American Episcopal Church and Black-owned banks and a credit card established by the Black-owned Liberty Bank of New Orleans and the U. S. Black Chamber Inc. The NBCSL resolution points out that such initiatives will empower a nation where the pain of poverty and economic disparities are pervasive. The resolution concludes: "Be it further resolved that the NBCSL urges state representatives todevelop and implement state and community-based intervention programs aimed to address historical and systematic barriers to homeownership, small business and access to capital."